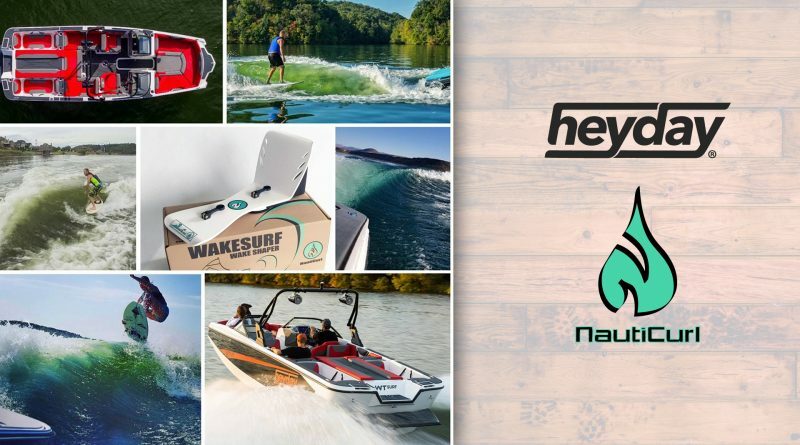 We are extremely honored to announce our partnership with Heyday Boats as the official Wake Shaper on all 2019 model year models! It’s been great to work with the amazing team at Heyday Boats and help them serve up meaty waves to all their new boat customers! If you haven’t had a chance to surf a Heyday in person your missing out, awesome boats with an amazing wave! 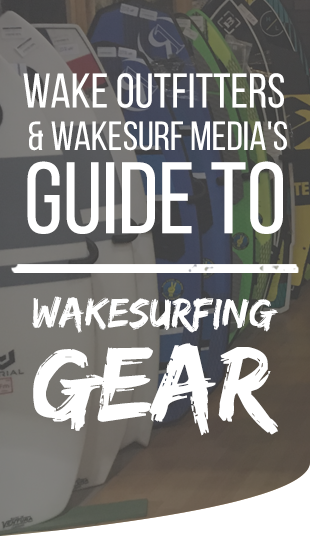 Just what the Wake industry needed, a great wave at a great price! The team at Heyday consists of a like-minded group of people that like us strive to deliver a world-class product at a reasonable price. NautiCurl and Heyday, engineered for good times! We can’t wait to see what the future holds.